With everything evolving in a very fast pace, Facebook has made huge steps in the eCommerce world with its new Buy Buttons and Store pages. 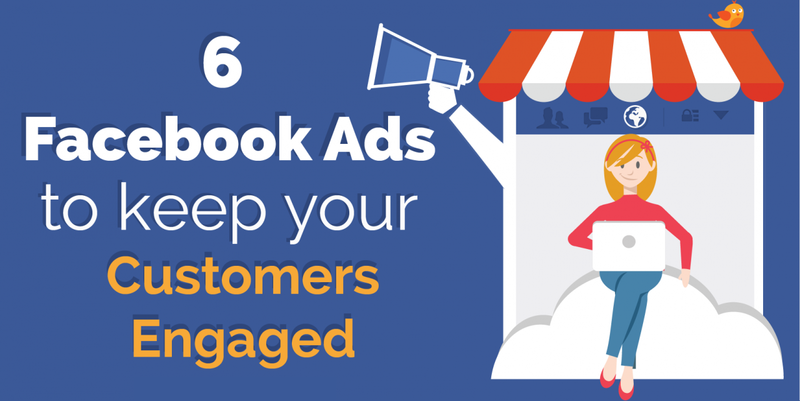 but Facebook ads remains as the easiest yet most powerful tool you can use to advertise for your eCommerce business. Let’s discover the 6 ads you need to start today to keep your customers coming back to your online store.